Hepatocellular carcinoma is the most common type of primary liver cancer and is the second leading cause of cancer-related death worldwide. Treatment for liver cancer is often ineffective, prompting pharmaceutical companies to question whether medications used for other types of cancer may be useful. Eli Lilly and Company may have found a valuable contender upon announcing results of a Phase III study of Cyramza (ramucirumab). Cyramza is a monoclonal antibody, a substance created in a lab to attach to the targets found on specific types of cancer cells. The antibody marks the immune system to attack the cell it is attached to, resulting in the immune system killing the cell. Cyramza is designed to inhibit the activity of vascular endothelial growth factor (VEGF). VEGF is a protein that stimulates blood vessel production. Because Cyramza blocks VEGF activity, it prevents the growth of new blood vessels to the cancerous tumor. Cyramza is currently approved by the Food and Drug Administration (FDA) for the treatment of advanced stomach cancer, colorectal cancer, and non-small-cell lung cancer. Hepatocellular carcinoma is often diagnosed at a late stage and is known to be difficult to treat. 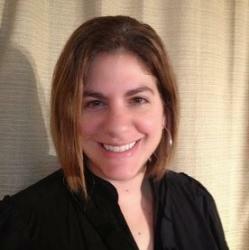 Early-stage liver cancer may be treated with surgery or local chemotherapy. However, Nexavar (sorafenib) is the standard first-line therapy for more advanced cases. If treatment with Nexavar fails, expected survival is typically around three to five months. 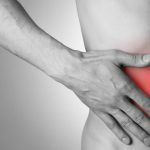 31%: For cases where the cancer is still confined to the liver – including stages I, II and some stage III cancers – the five-year survival rate is approximately 31 percent. 11%: For cases where the cancer has grown into nearby organs or has spread to nearby lymph nodes – including stages IIIC and IVA cancers – the five-year survival rate is approximately 11 percent. 3%: For cases where the cancer has spread to distant organs or tissues – stage IVB – the five-year survival rate is about 3 percent. 50%: Studies have shown that patients with small, resectable tumors who do not have cirrhosis or other serious health problems have an overall five-year survival over 50 percent. 60-70%: Those with early-stage liver cancers who have a liver transplant have a five-year survival rate between 60 and 70 percent. 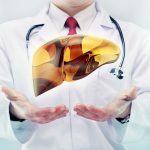 Eli Lilly’s REACH-2 trial tested Cyramza as a second-line treatment for people with hepatocellular carcinoma who had high levels of alpha-fetoprotein (AFP), a biomarker associated with poor prognosis. AFP is a protein produced by the fetal liver and by certain types of tumors. A level below 10 nanograms per milliliter is considered normal. In this trial, the participants had AFP levels of at least 400 nanograms per milliliter. Elevated AFP levels are determined by a blood test and are utilized to screen for liver cancer. According to Eli Lilly, about half of those with advanced hepatocellular carcinoma have high AFP. REACH-2 is a randomized clinical trial that enrolled 292 people with hepatocellular carcinoma in 20 countries in North America, Asia, Europe, and Latin America. Participants either experienced disease progression while taking Nexavar or were unable to tolerate it and had high AFP levels. Subjects were randomly assigned to receive Cyramza administered by intravenous infusion every two weeks or a placebo, both with supportive care. 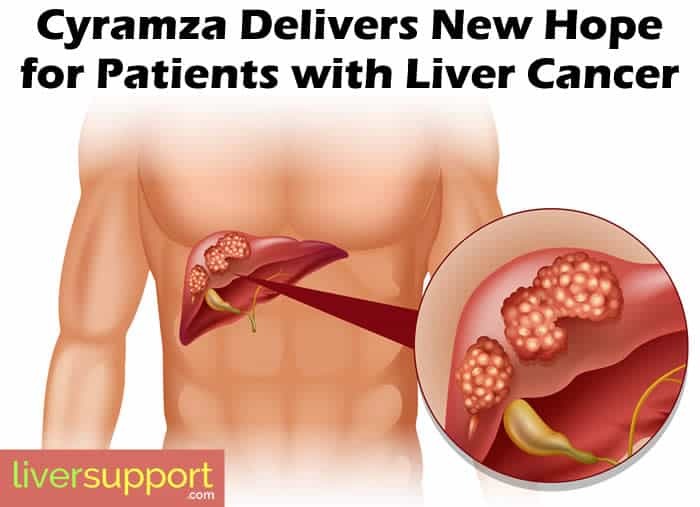 Eli Lilly and Company indicated that it plans to request approval of Cyramza for hepatocellular carcinoma in mid-2018. Specific details of the REACH-2 trial will emerge at an upcoming medical conference, but the hope for advanced cases of liver cancer is concrete. Because advanced hepatocellular carcinoma has such low survival rates, strategies to improve its treatment are welcomed. So far, the REACH-2 trial delivers great hope for liver cancer sufferers – and the medical community will be keeping a close eye on future Cyramza developments and approvals. 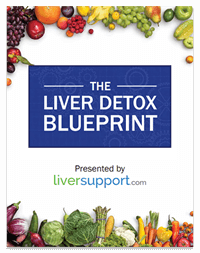 https://www.cancer.org/cancer/liver-cancer/detection-diagnosis-staging/survival-rates.html, Liver Cancer Survival Rates, Retrieved April 29, 2018, American Cancer Society, 2018.
https://www.hepmag.com/article/cyramza-improves-survival-people-liver-cancer?utm_source=phplist677&utm_medium=email&utm_content=HTML&utm_campaign=Hep+C+Testing+Among+Baby+Boomers+Is+Woefully+Low+, Cyramza Improves Survival for People With Liver Cancer, Liz Highleyman, Retrieved April 22, 2018, Smart + Strong, 2018.
https://www.oncolink.org/cancer-treatment/oncolink-rx/ramucirumab-cyramza-r, Ramucirumab (Cyramza), Retrieved April 29, 2018, Trustees of the University of Pennsylvania, 2018.
https://www.reuters.com/article/us-lilly-study/lillys-cyramza-succeeds-in-late-stage-liver-cancer-trial-idUSKCN1HB1F8, Lilly's Cyramza succeeds in late-stage liver cancer trial, Tamara Mathias, Retrieved April 22, 2018, reuters.com, 2018.